One of the great benefits of IFA membership is our online newsletter "Rousing News". 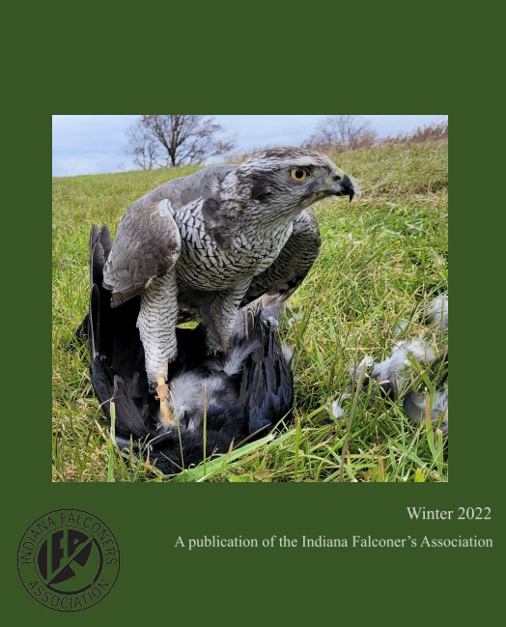 Chock full of the latest IFA news, activities and interesting articles about falconry equipment, training techniques, hunting dogs and much more! If you're an IFA Member, just go to the Members Only section, login and download your copy of the latest issue. If you're not an IFA Member...become one. Just fill out our online member application form and you're on your way. Dues are just $20. Members are required to be licensed falconers and agree to the IFA Member Pledge (Code of Ethics) - see member application form. Associate membership is available to non-falconer supporters (see member application for details).